We provide forklift rentals. Call 715-843-LIFT for more information. 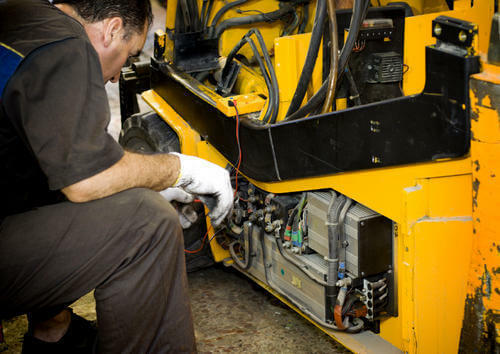 Forklift Management provides on-site industrial tire installation. Choose tires from any major brand! And if you don't want to be involved in choosing your tires, we'll handle that for you.